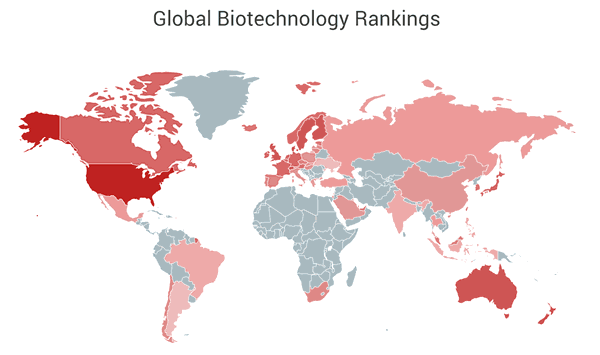 In addition to its deep database of global drug and patent information, DrugPatentWatch also has archives of the Food and Drug Administration (FDA) Orange Book, or Approved Drug Products With Therapeutic Equivalence Evaluationscatalogs. 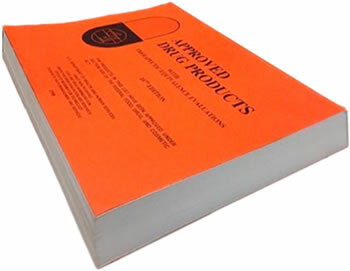 The history of the Orange Book traces back to 1978 when the FDA set out to compile a list of FDA approved drugs and their generic equivalents. By 1979 the list was completed, and the first edition of the Orange Book was published in 1980. With the passage of the Hatch-Waxman Act in 1984 the Orange Book scope was expanded to include patents and regulatory exclusivity, helping provide a much-needed objective source of information on branded drugs, the patents covering them, and potential generic entry dates. Archives of the FDA Orange Book archives are very potent tools for legal and scholarly research, but until now there has been no central source to get the complete set of archives. 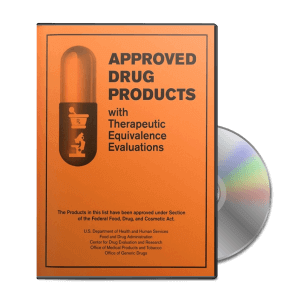 DrugPatentWatch is proud to announce the availability of the complete archive of the FDA Orange Book dating back to 1980, in PDF form for immediate download. Looking for a browseable database? Do you have needs beyond DrugPatentWatch’s current offerings? Please contact us.